eTo Manager enables instructors to create, distribute, and maintain simulator courses and sessions. 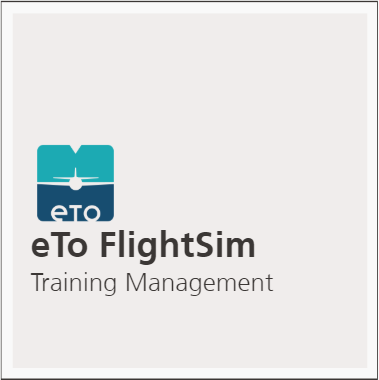 eTo SessionRun is a tablet application used by instructors and trainees to perform simulator training sessions. 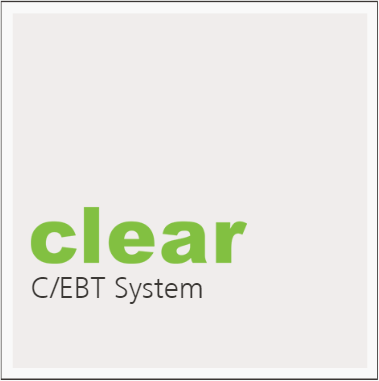 eTo Cloud serves as the link between all the components (eTo Manager and eTo SessionRun) and users of the system.